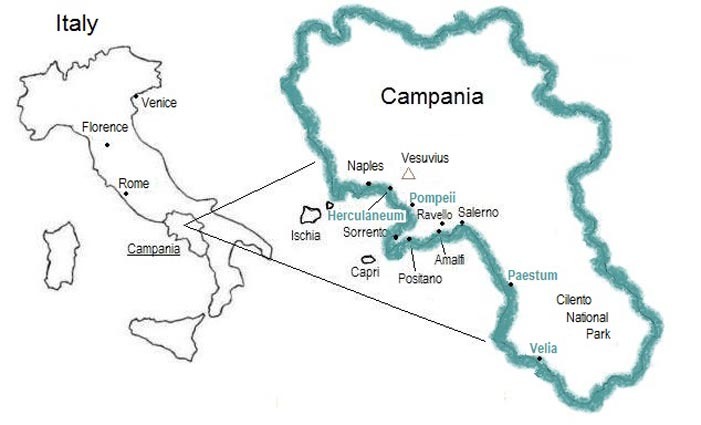 As a licensed professional local guide, I have been guiding visitors around the region of Campania since 1996. Beginning in 2008, I became an area specialist and now guide exclusively in the archaeological sites of this region. After completing my studies at the University of Salerno, Italy, and at the University of Bradford, England, I began to follow an advanced course of study pertaining to local history, geography, history of art and archaeology. In 1996, I passed the rigorous exam organized by the region of Campania to obtain the professional license as a local guide. 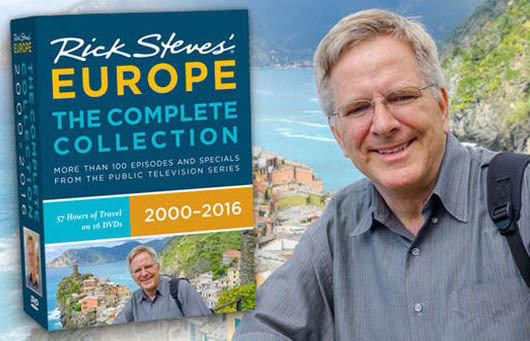 In 2008 I was chosen by Rick Steves as his guide in Paestum and since that time my name has appeared in his popular Rick Steves Rome 2017 and Rick Steves Snapshot Naples & the Amalfi Coast as the recommended local guide for Paestum, Pompeii and Herculaneum. Itinera, my working team: Over the course of my years guiding in Campania there has been a growing interest for tours in this unique and special region of Italy. Because of the extensive requests for me and a growing demand for expert and knowledgeable guides, I began managing and training a very select group of guides called Itinera. 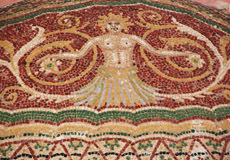 I am now able to provide exceptional guides and guided tours throughout the region of Campania. 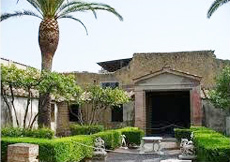 Although we can cover other areas, the main areas of our expertise are Pompeii, Herculaneum, Oplontis, Paestum and Velia. You may also reserve a personal private guided tour with me as your guide (and no other guests). This tour must be requested and reserved well in advance. You may make a reservation by sending an e-mail to me and indicating the place you want to visit, the date of your visit and your preferred time of day for the visit. 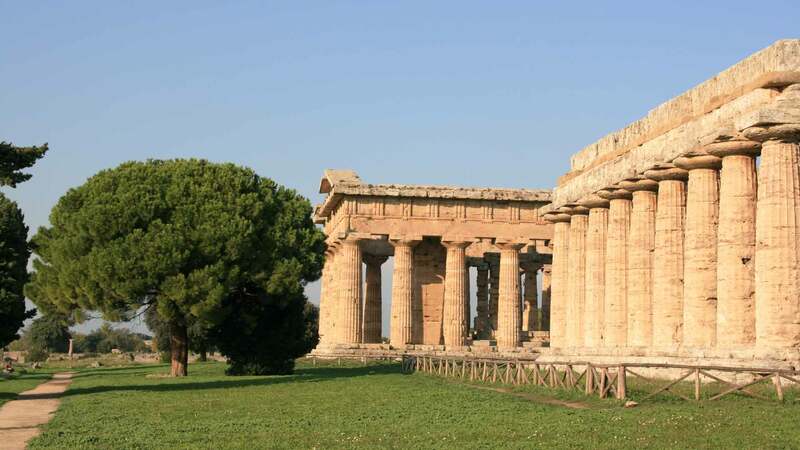 In 2008 I met Rick in Paestum where we had a tour of the archaeological site. 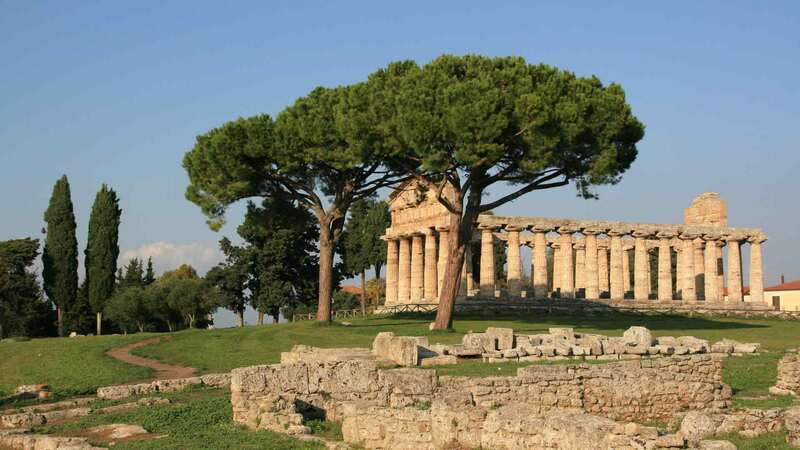 I was chosen by Rick as his guide and since that time my name has appeared in his popular Rick Steves Rome and Rick Steves Snapshot Naples & the Amalfi Coast as the recommended local guide for Paestum, Pompeii and Herculaneum. 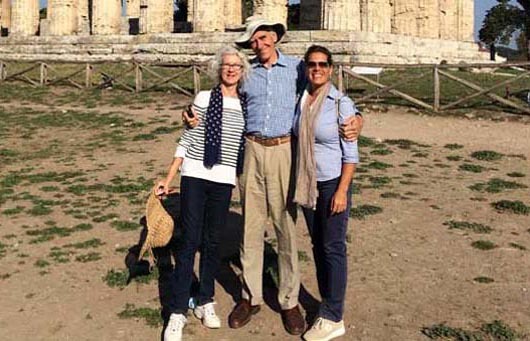 Visiting Paestum and Pompeii together with Anthony Archer-Wills, the world-renowned water garden designer, who is seen on Animal Planet’s “The Pool Master” and his wife Pauline. A life experience! 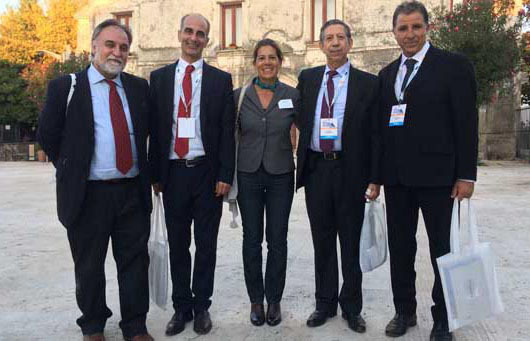 Mediterranean Exchange of Archaeological Tourism, together with Mohamad Saleh the last Palmyra Tourism Director, Mounir Bouchenaki Director of the Arab Regional Centre for World Heritage, Moncef Ben Moussa Tunis Bardo Museum Director. 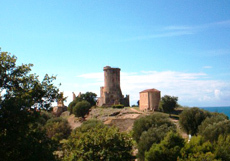 Velia was founded as a Greek colony around 540 b.C. and lies in the National Park of Cilento.. Learn about ‘Operation Avalanche’ and the Allied invasion of mainland Italy in 1943..
Rick Steves' guide book "Italy"
As a tour company owner, I have worked with Silvia and her guides many times. 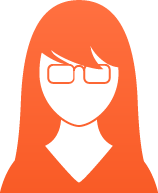 Silvia is an expert in the region, and has trained her guides to be true authorities in the area. Beyond the expertise that Silvia provides, her tours are like no others I have ever experienced. 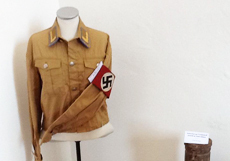 She brings history alive and has an exceptional way of delivering the information that is truly unique and special. When I receive feedback from my clients, they consistently rave that Silvia and her tours were the highlight of their days in Italy. 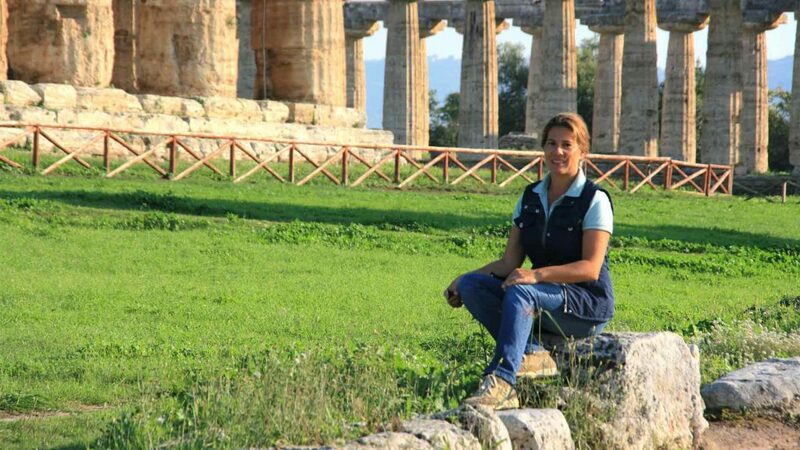 Even people that have visited Italy before have said that they see Pompeii, Paestum and other sites with new interest and learning because of Silvia’s extensive knowledge and compelling delivery. If you want the trip of a lifetime, Silvia’s tours will be one of your favorite memories. I just returned from a 10 day visit to the Amalfi Coast. I traveled with five other women. Silvia was our guide to Paestum, Herculaneum and Pompeii. Silvia was able to customize her tour to meet our needs and interests. We really enjoyed Silvia as a person, but we also were very impressed with her depth of knowledge and her genuine enthusiasm about the areas she was guiding us through. What a difference a good guide can make in terms of fully appreciating what each area has to offer! I highly recommend Silvia and, if I ever have the opportunity to visit the Amalfi Coat again, I wouldn’t hesitate to use Silvia as my guide. She’s great! We spent two great days with Silvia. She is extremely knowledgeable and passionate about her work. 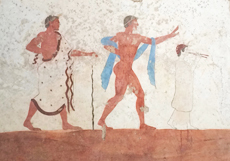 We began in Paestum touring the site as well as the museum. She really knows her stuff! Archeology, geology, history super smart and eager to teach. She even arranged for us to see a nearby buffalo mozzarella farm where we were greeted like old family thanks to her introduction. 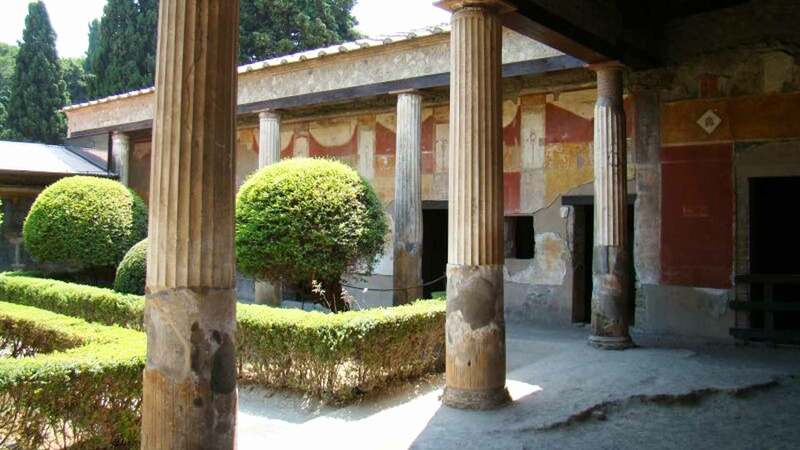 The next day, she took us to Herculaneum which was incredible. 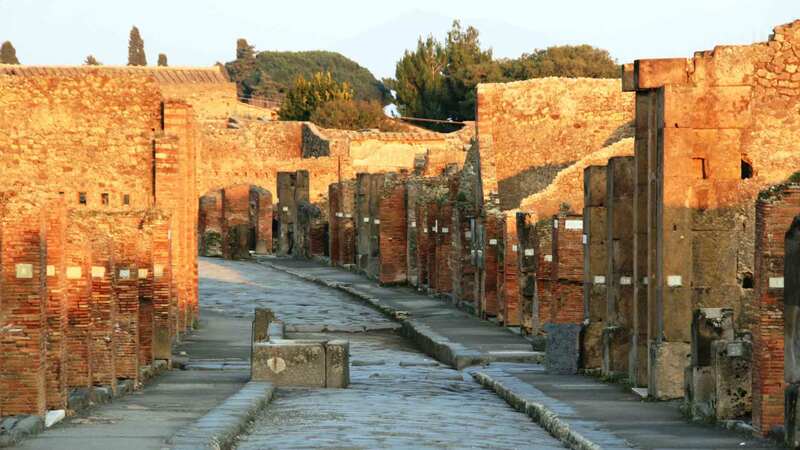 She asked if we would be interested in getting off the beaten track and seeing Oplontis and Boscoreale as well. 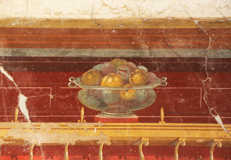 Oplontis was perhaps my favorite find, simply incredible frescoes in a gorgeous villa that is not even fully excavated. You would never find Boscoreale on your own but it is well worth a visit. Plaster casts of a dog and carbonized bread, among other things. I left with a real sense of the people that lived in that area. I highly recommend Silvia.